Tables are one of the pretty basic pieces of furniture. Every home needs tables to be complete. Since the year dot people have used tables in their homes for many different purposes such as dining, reading, writing, working, sewing and so on. These days, when everything is becoming compact, tables have become compact too. You can find side tables with a drop leaf easily in stores and online. These tables can play an important role in your home. The benefit is that these are side tables which you can put anywhere in your home as they will not take up too much space. They are small in size and can be easily placed anywhere without looking odd. 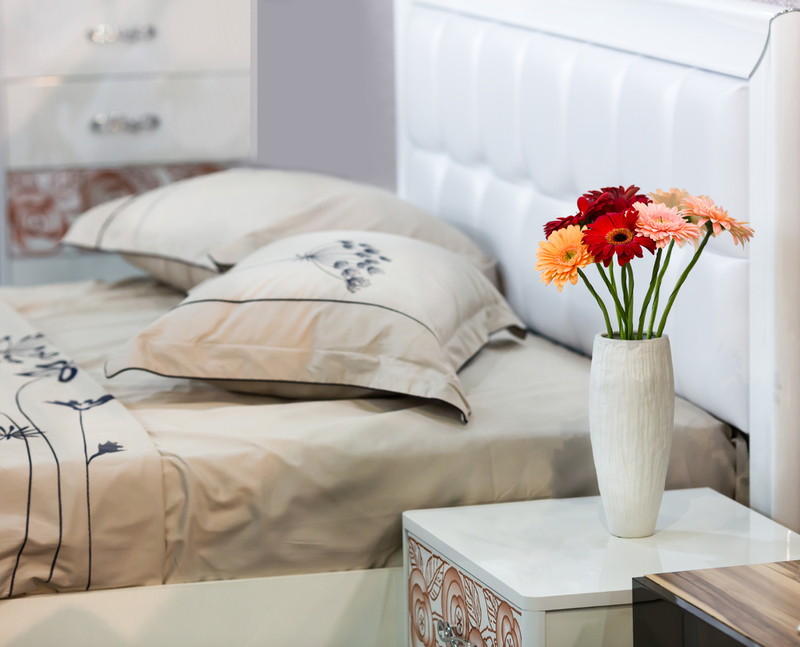 If you accessorize them in style, they can enhance the looks of your room too. On these side tables you could put a nice lamp for mood lighting or you can use for it for different purposes too. A side table with a drop leaf can be very convenient and useful. A drop leaf is great dining technology. These tables work by splitting up the surface into two or three parts. In these tables, you will usually find that the top part is cut in a rectangle with two half circles on each side, fixed with hinges. The upper part or the rectangular part is called a leaf and other two half circles can be lifted up whenever needed or whenever you want to extend the table for dining or for any other purpose. This is an efficient design when you have a large group of guests and a limited number of tables. Now, when this function is available in a side table, you can imagine how beneficial it can be.